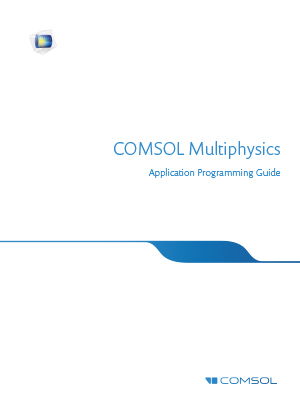 Browse and download documentation to get started using the COMSOL® software. Complete product documentation can be found during the installation process or in the Help menu when running the software. 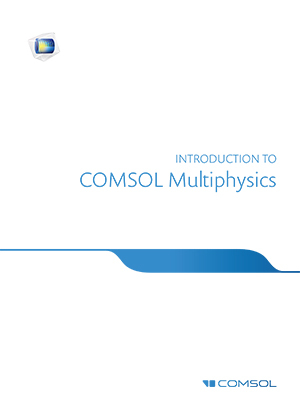 Learn everything you need to know in order to get started using the COMSOL Multiphysics® software for the first time. 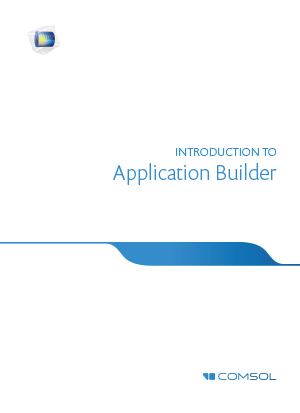 Get a comprehensive introduction to building apps with the Application Builder in COMSOL Multiphysics®. 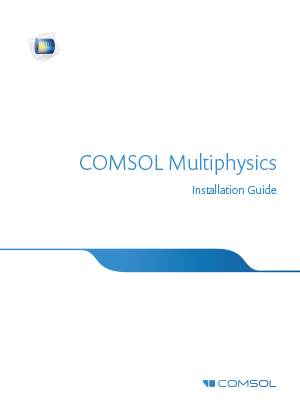 Learn how to install the COMSOL Multiphysics® software on your workstation. The guide includes information on system requirements and the license manager. 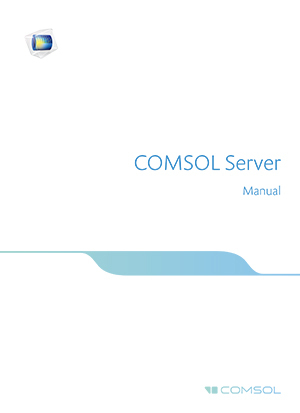 View instructions for installing, starting, running, and configuring the COMSOL Server™ product for managing and deploying apps built with the Application Builder. 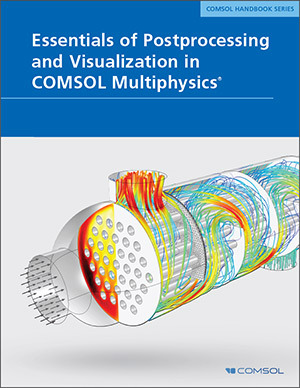 This book is a guide to writing code for COMSOL Multiphysics® models and applications using the Method editor. 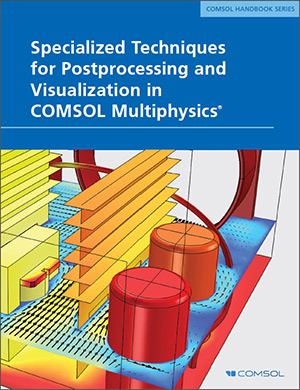 Learn the essentials of postprocessing and visualizing your simulation results in COMSOL Multiphysics®. Learn specialized techniques for postprocessing and visualizing your simulation results in COMSOL Multiphysics®.